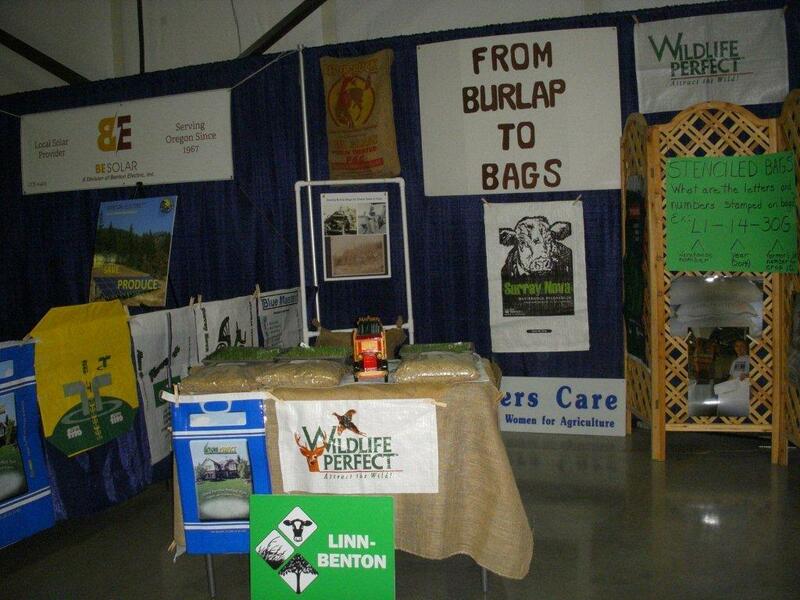 In July and August we had booths at the Linn County Fair, and the Benton County Fair. At the Linn County Fair in Albany, we presented a cash award to the Outstanding Senior Member of 4-H. That prize went to Stephanie Wallace (granddaughter of member Mary Lou Neher). We also supported the Linn County 4-H auction with a donation to their program. At the Benton County Fair, L/B WFA supplied “Golden Brooms” to all of the winners in the herdsmanship divisions. We also had many members taking shifts in the Oregon State Fair booth. With many of the members busy with harvest in July, we decided to not meet until August. Our August meeting was a luncheon held at the Children’s Farm Home in Corvallis. We had a guest speaker, Clare Sullivan who is the new Field Crops Agent for Linn, Benton and South Polk County. She spoke about her history and her focus for her new position. We also had 4 of our scholarship winners join us, and talk to the group about their college goals. September meeting was held in Lori Boshart’s back yard where she hosted dinner for the group. We voted to provide a basket to Ag in the Classroom for their upcoming auction. We discussed our Christmas Tree Fundraiser – work days in November with a theme of Red and White. We are continuing to save receipts for Points for Profit. We are also starting to work on or baskets for the April OWA auction. Our next meeting will be an Ice Cream Social at the home of Virginia Kutsch on October 14th – welcoming the Sigma Alpha girls back to school with this event.